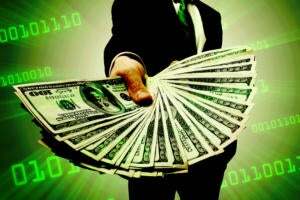 Though overall tech salaries leveled off in 2017, demand for specialized skills remains hot, with salaries for IT pros versed in cloud computing, process management, big data and others rising, according to the 2018 Dice Tech Salary Survey. 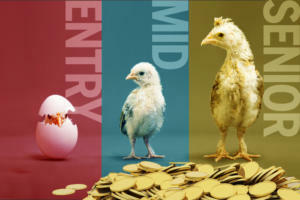 In these areas, where skills are outpacing the national average, “salaries for skills where employers have to compete for a limited supply do come with a premium,” says Michael Durney, president and CEO of DHI Group, the parent company of Dice, in the research summary. 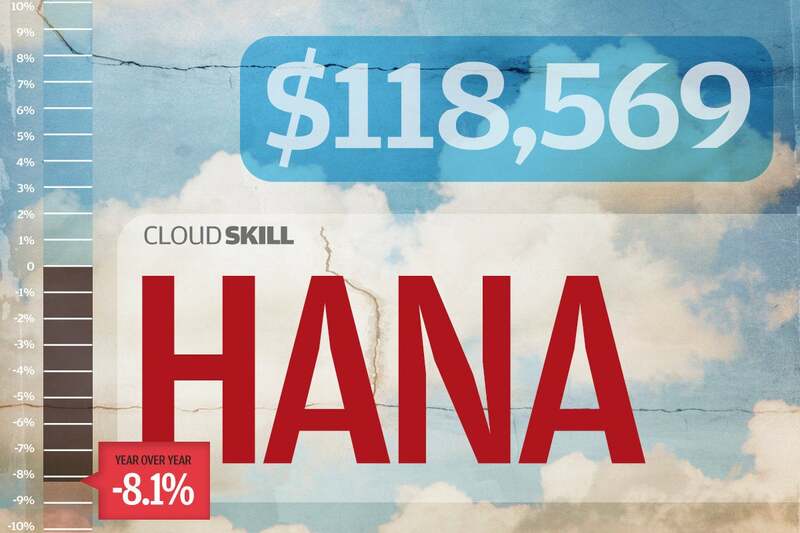 If you’re looking to add skilled cloud talent, you’ll need to understand what the market is supporting for talent with certain cloud skills, or miss losing out to your competition. 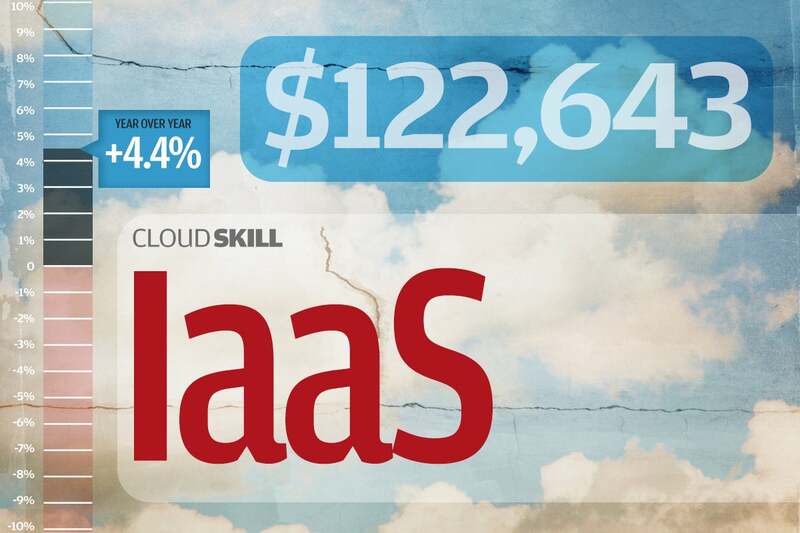 Based on findings from Dice’s survey, here are the 10 highest-paying cloud skills, their average salary and the change year-over-year. 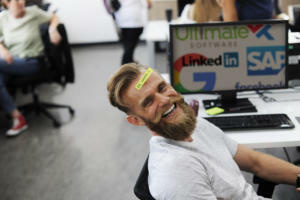 Platform-as-a-service talent is in high demand; as the name suggests, PaaS provides a platform for customers to develop, build and manage applications without having to build and maintain traditional application development and delivery infrastructure. 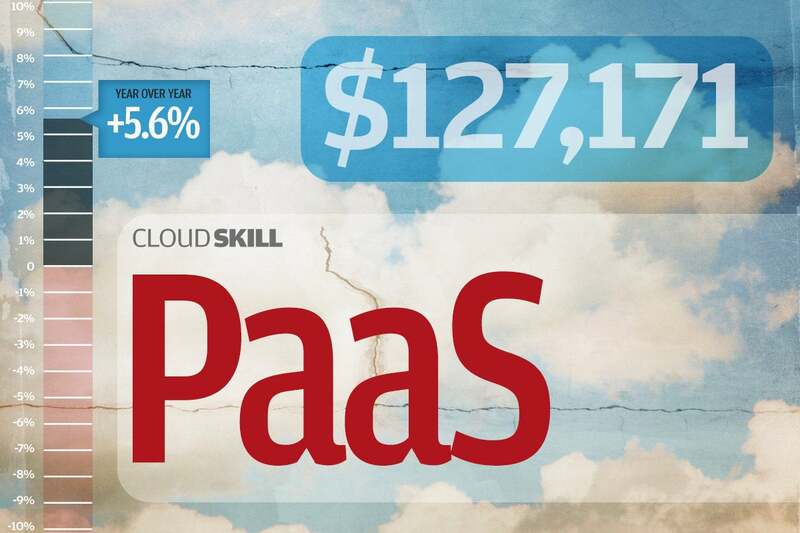 PaaS providers host both the hardware and software necessary for application development on their own infrastructure. Google App Engine, Heroku and Engine Yard are examples of popular PaaS offerings. 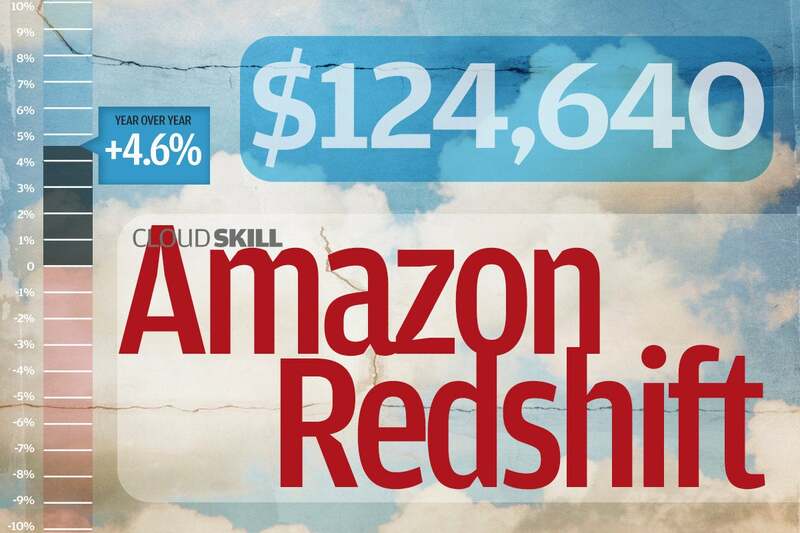 Redshift is Amazon’s petabyte-scale data warehouse solution in the cloud. 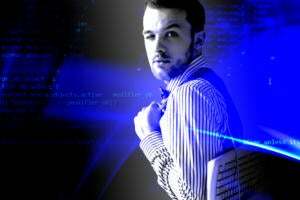 The service allows customers to manage and analyze data using existing standard SQL and business intelligence tools. 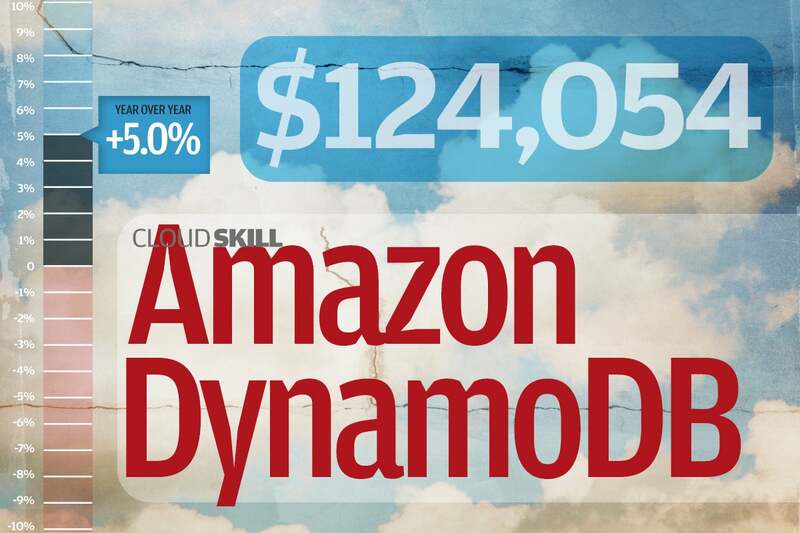 DynamoDB is Amazon’s fully managed, cloud database service. It’s a NoSQL database service with a flexible data model that’s fast — with minimal latency — and extremely scalable. 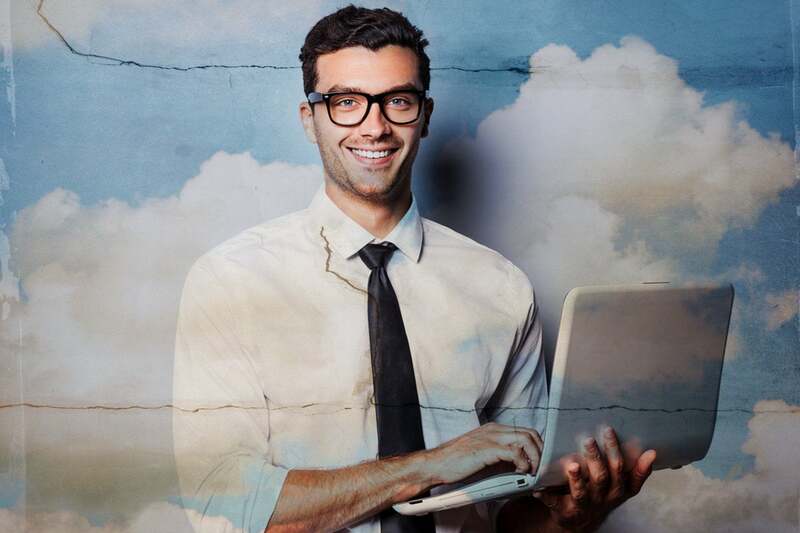 Infrastructure-as-a-Service (IaaS) provides computing resources and infrastructure via the cloud for customers who don’t want to maintain an on-premises data center. IaaS includes servers, storage and networking hardware as well as the virtualization layer. 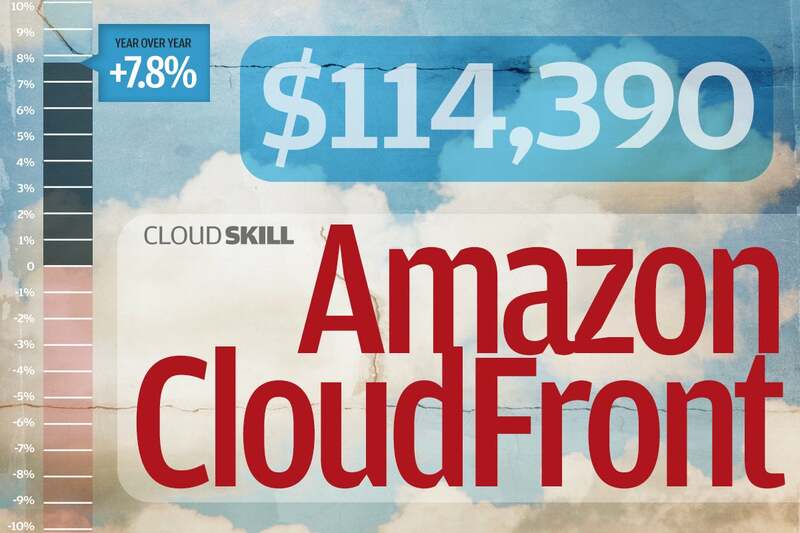 Major IaaS providers include Amazon Web Services, Google Cloud, and Microsoft Azure. 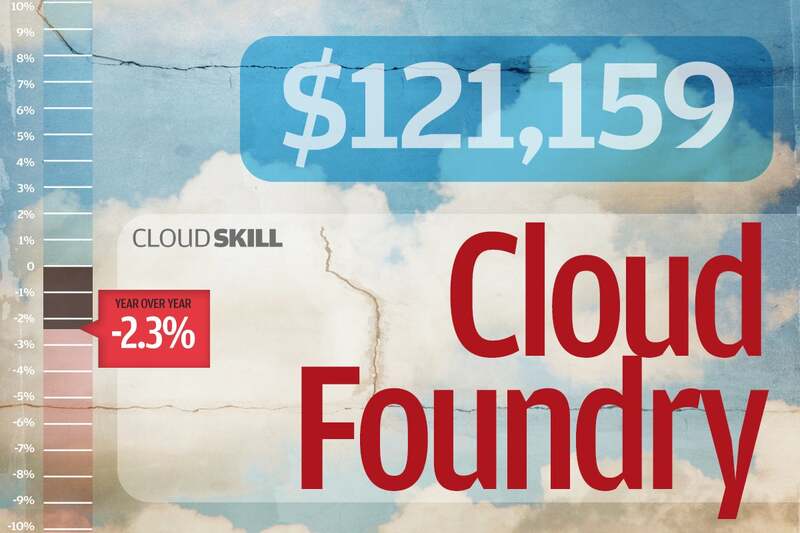 Cloud Foundry is an open-source, multi-cloud application platform-as-a-service organization that’s governed by the Cloud Foundry Foundation, a 501 (c )(6) organization. The software was originally developed by VMware, but was transferred to Pivotal before the Cloud Foundry Foundation was created in January 2015. Like other PaaS providers, it offers hardware and software to customers who want to develop and build applications without their own development platforms. 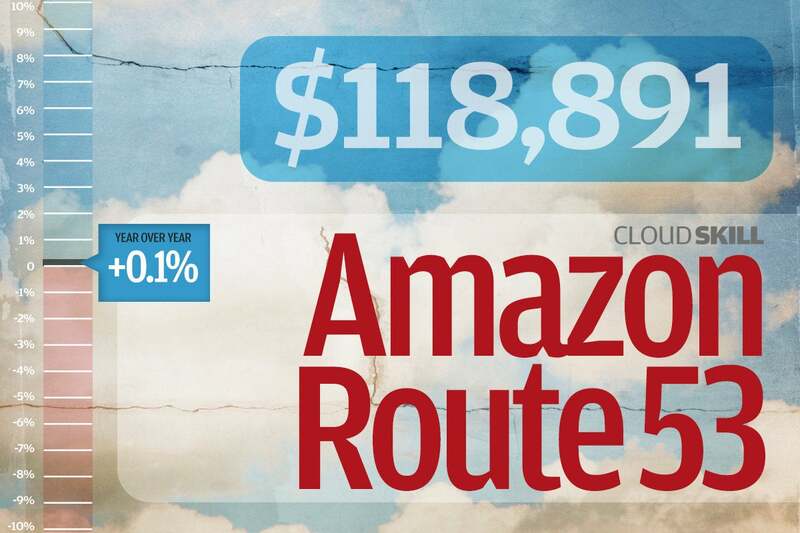 Amazon Route 53 is a cloud Domain Name System (DNS) that gives developers and businesses a reliable, fast and scalable way to route users to Internet applications. A DNS translates website names into numeric IP addresses. HANA is SAP’s in-memory data platform and relational database management system. 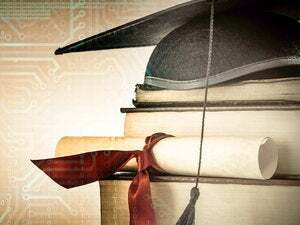 While its primary function is to store and retrieve data requested by applications, it also can perform advanced data analytics, including predictive analysis, spatial data processing, text search and graph data processing. 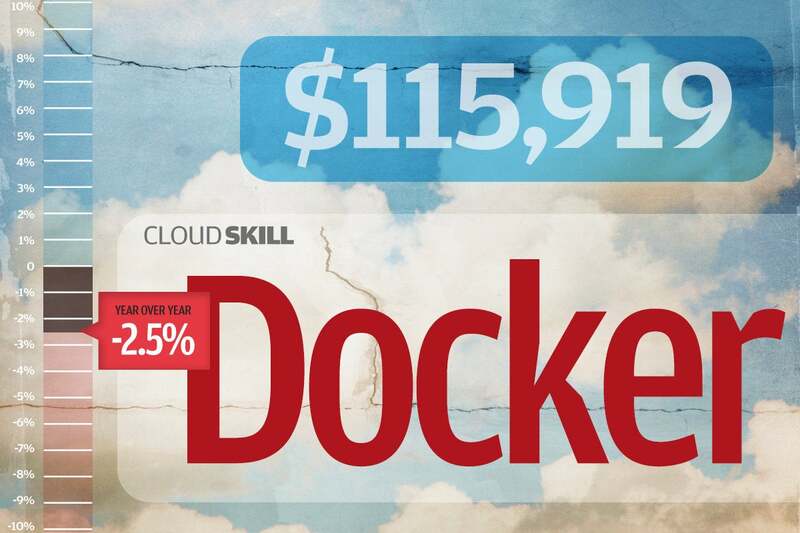 Docker is an open source platform for developers and systems administrators to build, ship and run distributed applications. It’s a container — and, arguably, the most well-known program of its kind — meaning it performs operating-system-level virtualization, also known as containerization, which allows applications to run anywhere, including on laptops, data center virtual machines or in the cloud. 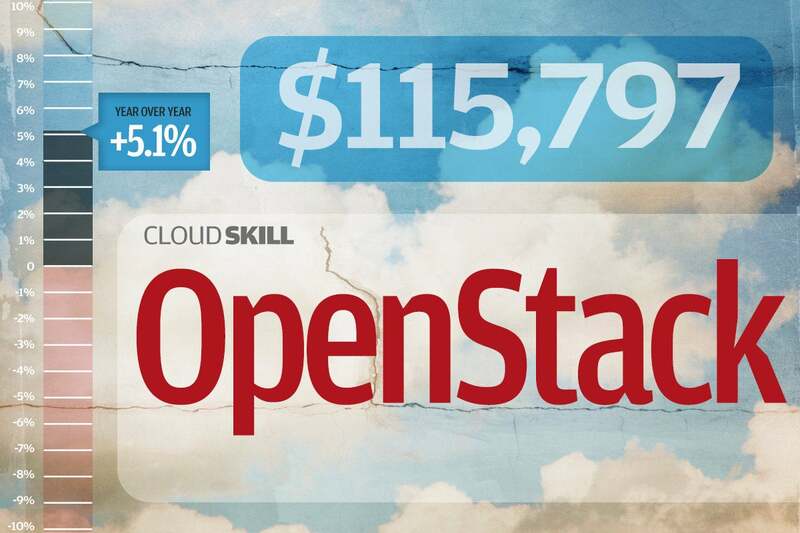 OpenStack is an open source software platform for cloud computing that’s generally deployed as IaaS. OpenStack began as a joint project between Rackspace Hosting and NASA, but has evolved into a corporate entity managed by the OpenStack Foundation. CloudFront is Amazon’s Content Delivery Network (CDN) for streaming video and other media to consumers. A CDN is a network of global proxy servers which cache content so that access speed and quality is improved for customers local to those proxy servers.